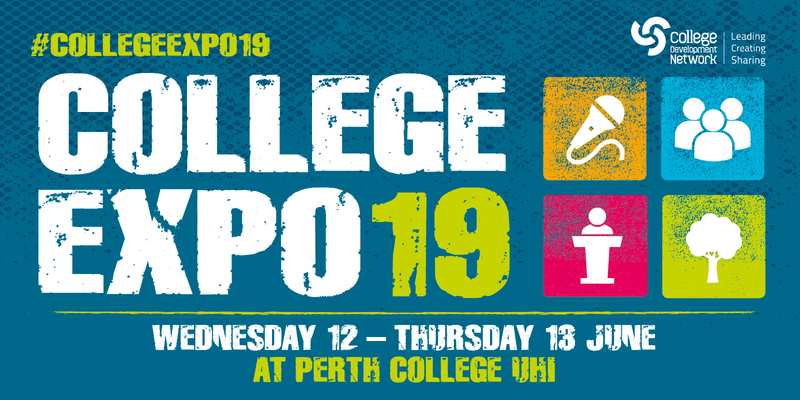 College Expo is a free landmark event for everyone involved in post-16 education and training. It is a celebration of college excellence, a hub for staff development and practical innovation, and an opportunity to participate in lively discussions. Please register stating which day(s) of the conference you wish to attend.